It may not be as sharp to drive as a Fiesta, or as cute as a Clio but the Corsa is still a talented supermini. Neat styling, a spacious cabin and wide engine and trim range mean there is plenty of appeal. And having enjoyed such success on the new car market, used buyers are spoilt for choice so it’s easy to bag a bargain. 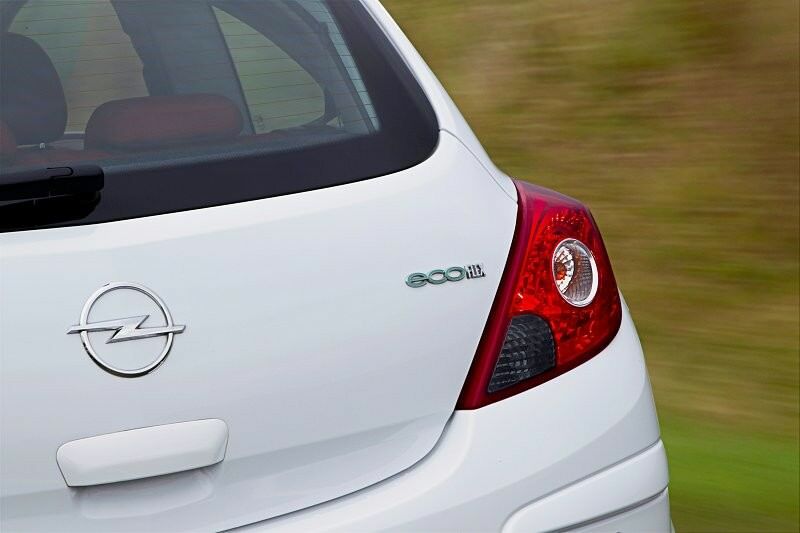 The Opel Corsa can trace its roots all the way back to 1982, and as such has become a staple of the firm’s range – the supermini regularly featuring in the top ten sales charts around the globe. The Corsa D arrived in 2006, and used an all-new platform developed in conjunction with Fiat for its Grande Punto model. The result was a car that not only looked sharper but also drove better than before. It’s a simple model range, consisting of three- and five-door hatchbacks, with only engine and trim levels to differentiate them. At the top of the pricelist there’s the OPC edition, sporting a turbocharged 1.6-litre engine and 190hp, racy styling and a focused suspension set up. More common are those models found lower in the range, the Corsa kicking off with the basic S, rising through SC, SXi and ending with the SE specification. The S is particularly spartan, with steel wheels and a basic stereo – SC adds an adjustable steering column and side airbags. You’ll need an SE if you want standard fit air conditioning though. Like the trim levels, there’s a wide choice of engines available, and the petrols range from the 1.0-litre 12V unit to the 1.4-litre 16v powerplant (with the exception of the 1.6 turbo found in the OPC model). The base model is particularly lethargic though, so if you’re likely to load your Corsa up then aim for the 1.4 16V VVT unit – it still emits less than 130g/km and manages 5.5 litres/100km. Those looking for a diesel powered Corsa have no choice to make, and the only option is the gruff 1.3-litre CDTi, which although eco-friendly, (4.2 litres/100km and 112g/km CO2), really isn’t very refined so it’s best to try before you buy. Transmissions range from the five- and six-speed manuals to the Easytronic semi-auto and four-speed automatic with torque converter. It’s all down to priorities here; the three-door model looks neater, but the five-door proves more practical – especially for those with young families. However, what’s not up for debate is trim level; the SC should be your starting point with the SXi preferable. Steer clear of the 1.3 CDTi as well and opt for the smoother but still efficient 1.4-litre 16V petrol instead.